•	In addition to the wide range of green grass juices and green vegetables it has a wide range of antioxidant herbs, enzymes and probiotics to support the whole body. 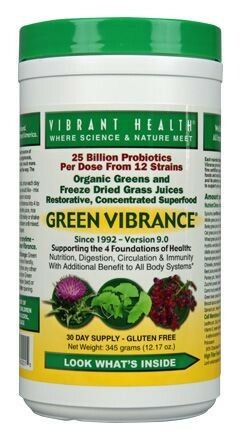 •	Green Vibrance Powder has led the way in green food supplement development since 1992. Independently ranked as the no1 Green Foods Brand in the US and also the No 1 brand in powdered food Supplements. •	Contains more friendly probiotics than any other superfood – 25 billion probiotics per serving. •	Helps to build healthy cells leading to more energy, better immunity, a slowing down of the ageing process and reducing the chances of degenerative disease. Supports intestinal and liver health. Healthy cells mean elimination of pain and inflammation and proper balance of blood sugar and blood pressure levels. •	Supports the four foundations of health: nutrition, digestion, circulation and immunity with additional benefits for all body systems. It delivers a host of trace nutrients that may be absent or deficient in modern diets. •	Is highly alkalising and promotes better body acid/alkali balance. •	Fibre from organic whole apple helps remove heavy metals. •	Lecithin helps maintain the structure of every cell membrane, and along with policosanol, supports healthy cholesterol levels and nerve function. •	Patented Phytoboron helps assure bone and joint health, and helps normalise primary hormonal levels in men and women. 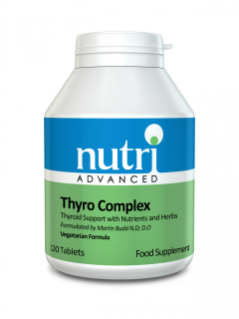 •	Delivers a powerful 120 mg of herbal antioxidants in addition to the beta-carotene, vitamin C, vitamin E and other antioxidants naturally present in other ingredients. Ginkgo biloba, grape seed and Silymarin (milk thistle) extracts, all potent antioxidants, also improve peripheral circulation. 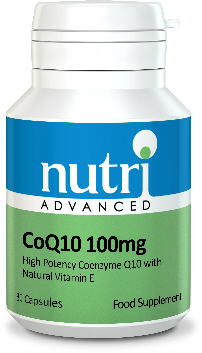 •	Also contains Vitamin D. Vitamin D deficiency is increasingly being connected with many health problems. •	Combines Beta-glucans, ImmunEnhancer- arabinogalactans, astragalus extract to strengthen immunity, and Chloramphenicol free royal jelly for a healthy digestive tract and well-fed cells supported by an army of antioxidants. 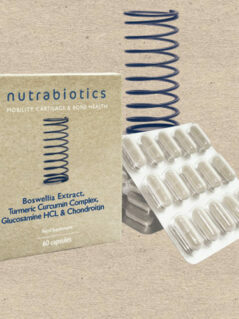 •	Supports efficient circulation in order to deliver nutrients to every cell of the body. 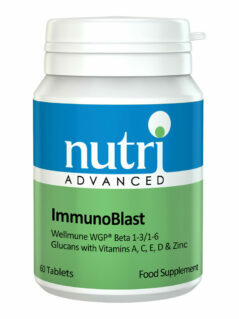 •	Supports a vigorous and efficient immune system to ward off disease, it gives increased antioxidant protection. •	Rehabilitates and maintains a healthy digestive tract, thereby improving nutrient absorption. Contains: Carefully selected certified organic and wild harvested concentrated foods to support and improve the basic four bodily functions essential to life. Five organic cereal grass juices including wheatgrass and barley grass, alone deliver virtually all known nutrients and several “growth factors”. Spirulina, Chlorella, alfalfa sprouts, broccoli sprouts, carrot, spinach, parsley, zucchini, green bean and Hydrilla verticillata enrich nutrient density and diversity of Green Vibrance powder. Nutrient dense with no fillers. Add one scoop of Green Vibrance Powder into a glass of water, juice or smoothie.